No matter the type of cooling system you have or want, Tragar Home Services will ensure that your Nassau or Suffolk County home will keep you comfortable. 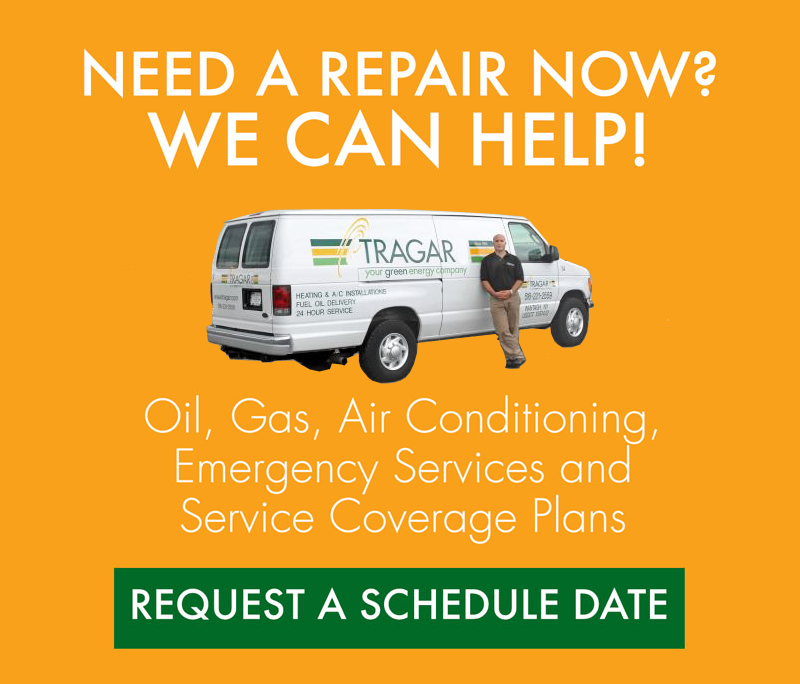 Whether you need Central Air Conditioning, Ductless Air Conditioning or a Heat Pump installed, a current Air Conditioner Start-Up or your present Air Conditioner Serviced, Tragar’s more than 10 years of experience will provide the outstanding service they’ve known for. When you’re ready to install central air conditioning, call the experts at Tragar. If your Suffolk or Nassau County home doesn’t have the room or budget to install central air conditioning, then Ductless Air Conditioners might be the perfect solution. Ductless air conditioning is more quiet, convenient and secure than a window unit. Because it only needs a small hole for the power and communication lines as well as the condensation drain line. This means a burglar can’t use it to break in, unlike a window unit they could remove and crawl through. Tragar Home Services offers both Lennox and Fujitsu ductless air conditioners. If you want one solution for both cooling and heating, a Tragar Heat Pump might be the perfect solution. More efficient than furnaces or air conditioning, heat pumps provide even temperatures, quiet operation and comfort along with better air quality. Not sure if a heat pump is the right solution for you? Talk to a Tragar cooling expert for more information. Tragar Home Services will properly clear away the surrounding area of where we are installing the air conditioning unit. During either start up or maintenance, you’ll have comfort in knowing experts are working on both the inside and outside of your residence. The last thing you want on a hot day is to turn on your air conditioner and have it blow warm air. Keep your air conditioner working perfectly with Tragar Air Conditioning Start Up Services. It even meets most major manufacturer’s warranty requirements for yearly tune-ups. Whether it’s pertaining to a ductless or central air conditioner, Tragar Home Services are the professionals you want for your air conditioning repair service. 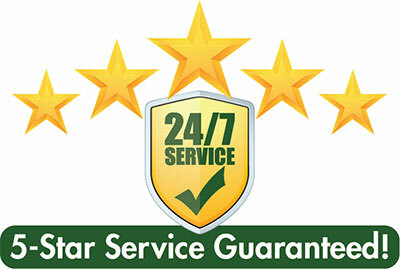 We are a full-service company that provides 24 hours a day/7 days a week coverage with a two-hour response time. We repair both split and mini-split air conditioners. Even better, we diagnose the problem before giving you the air conditioner repair cost so you are never surprised by the price. We also use flat-rate pricing so when your air conditioner needs repair, call Tragar at (516) 231-2964 for peace of mind service. Many questions may arise in regards to a central air conditioner installation. How does central air conditioning work? Is central air conditioning a good investment? Does central air conditioning use gas, electricity or water? Not sure which cooling system is right for you? 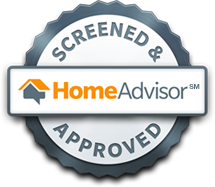 Contact Tragar for a consultation, we’ll answer all your questions and help you select the right solution for your home and budget. Call us at (516) 221-2559 or fill out our contact form.